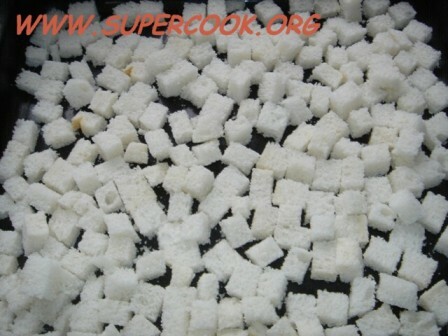 A crouton is a small piece of sautéed or rebaked bread, often cubed and seasoned, that is used to add texture and flavor to salads, notably the Caesar salad, as an accompaniment to soups, or eaten as a snack food. 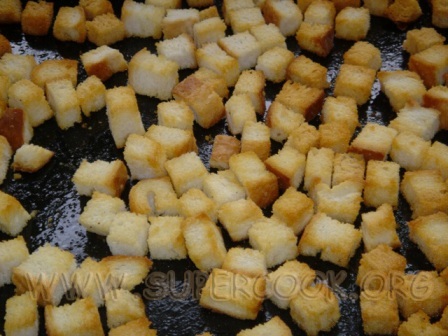 The word crouton is derived from the French croûton, itself derived from croûte, meaning "crust". 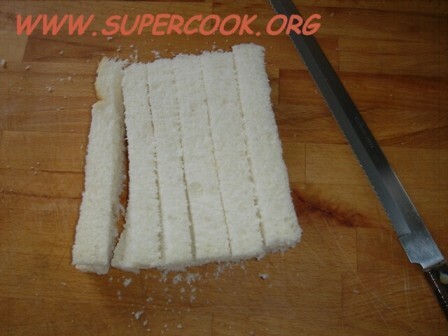 Making croutons is relatively simple.Nearly any type of unsweetened bread, in a loaf or pre-sliced, with or without crust, may be used. 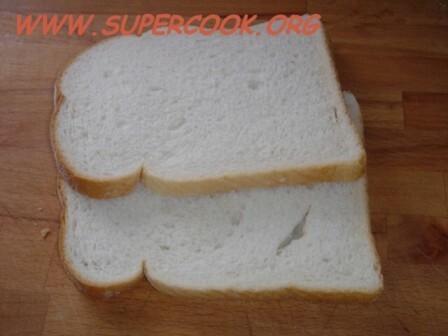 Dry or stale leftover bread is usually used in lieu of fresh bread. 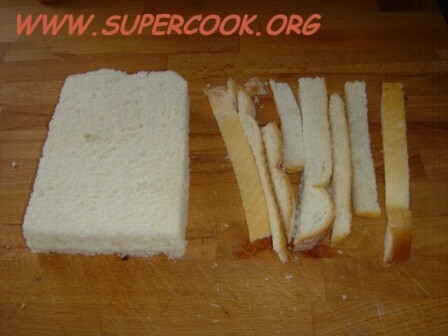 Once prepared, the croutons will remain fresh far longer than the bread. Alternatively, they may be fried lightly in butter or vegetable oil, until crisp and as brown as desired to give them a buttery flavor and crunchy texture. 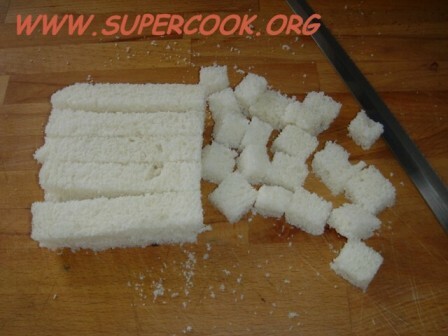 Croutons can be kept in an air tight container in a dry place for 5-7 days. They are often used to make stuffing as well as in salads and soups.